In Greek tradition, his name was given to Father Christmas and he is supposed to visit children and give presents every January 1 (St Basil’s Day) — unlike other traditions where Saint Nicholas arrives either on December 6 Saint Nicholas Day or on Christmas Eve (December 24). It is traditional on St Basil’s Day to serve “Vasilopita”, a rich bread baked with a coin inside. It is customary on his feast day to visit the homes of friends and relatives, to sing New Year carols, and to set an extra place at the table for Saint Basil. In Greek tradition and according to historical records, St Basil, of Greek heritage, is the original “Father Christmas”, who being born into a wealthy family, gave away all his possessions to the poor and those in need, the underprivileged and children. A similar story exists for another Greek bishop, St. Nicholas of Myra. Over the centuries the two have been merged but the Western “Santa Claus” is St. Nicholas and the Eastern “Santa Claus” is St. Basil. And all of this has something to do with Jesus’ birthday. Or the solstice. I prefer the Zeitgeist idea that it is the birth of the year. 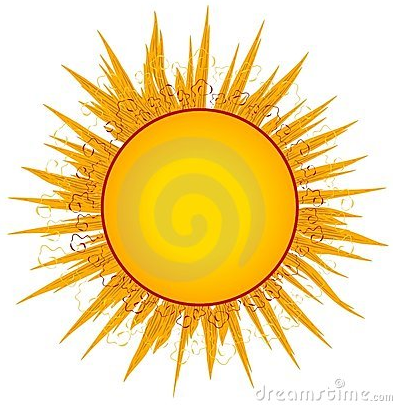 The birth of the sun, not the son. 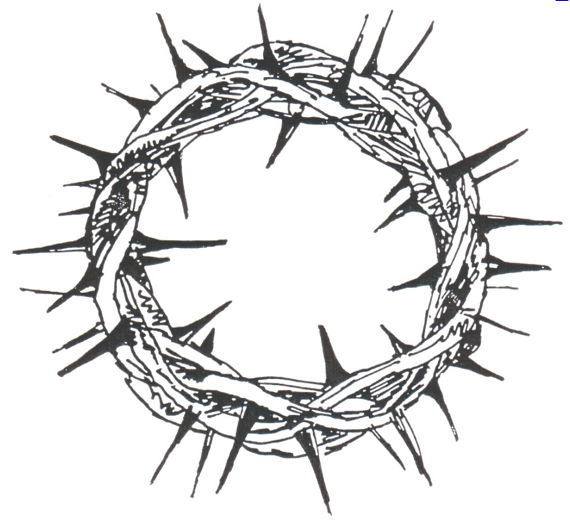 The crown of thorns on the sun look a lot like rays. 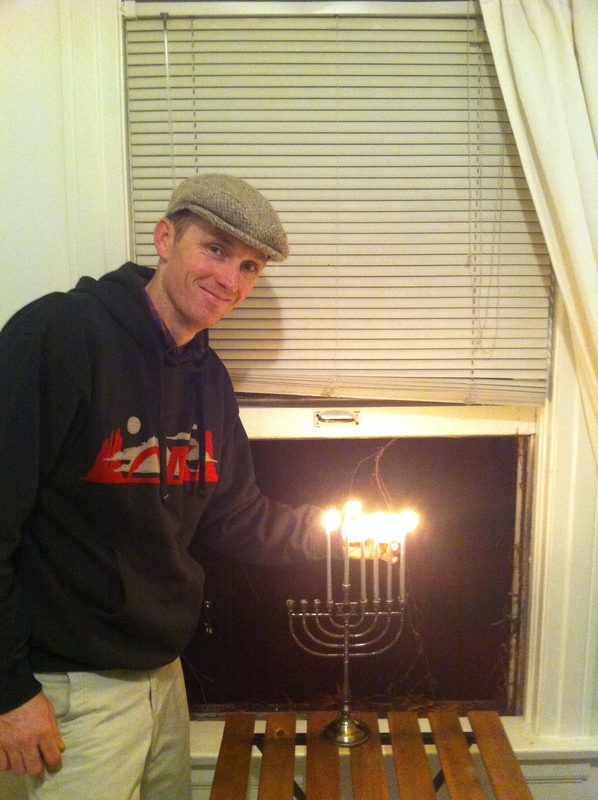 So this Hanukkah, I lit the menorah and celebrated light. Light from the sun. Light in life. Light in feeling. Let’s make 2012 awesome. This entry was posted in happiness and tagged Christmas, happiness, Jewish, light, religion, Seattle by Rory. Bookmark the permalink.